Want to learn more? 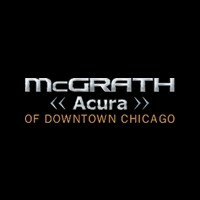 Compare the Acura RDX to the Acura MDX, Buick Encore and the Cadillac XT5, then get in touch with McGrath Acura of Downtown Chicago to see if a Acura RDX lease or financing is better for your financial needs. Explore our new RDX inventory to find a model in the color you’ve always wanted.